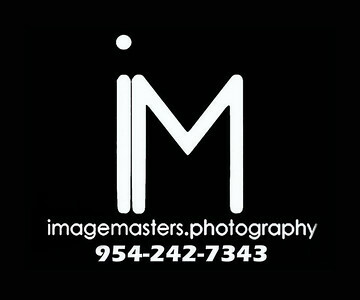 Welcome to Image Masters Photography! Please consider us for all of your photography needs! 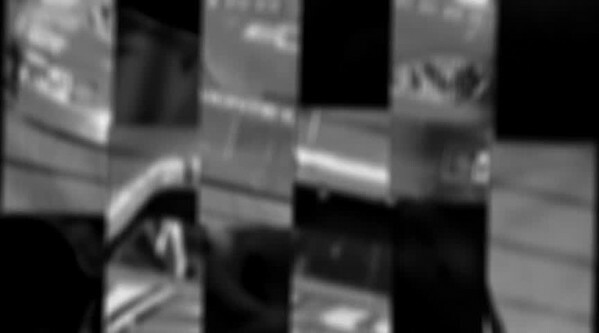 Benefit from over 30 years of experience capturing life on video, film and digital media!